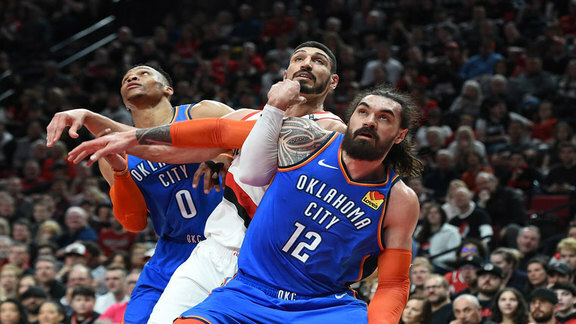 The Thunder fell to the Portland Trail Blazers, 118-115, in Game 5 on Tuesday night to end the season. 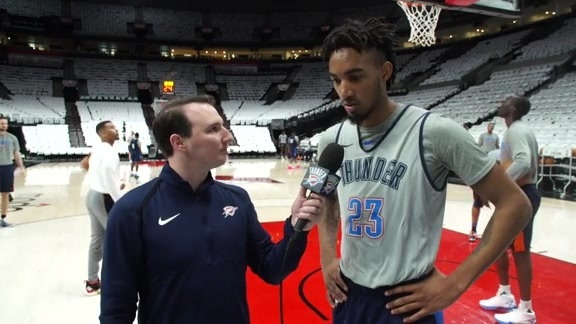 Terrance Ferguson talks about the team's mentality heading into tonight's "win or go home" matchup. 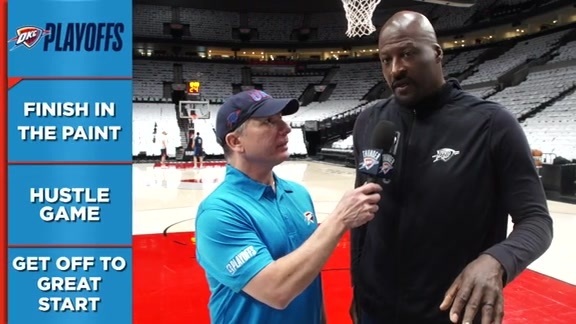 Matt Pinto and Michael Cage talk about to keys to a Game 5 win in Portland tonight. 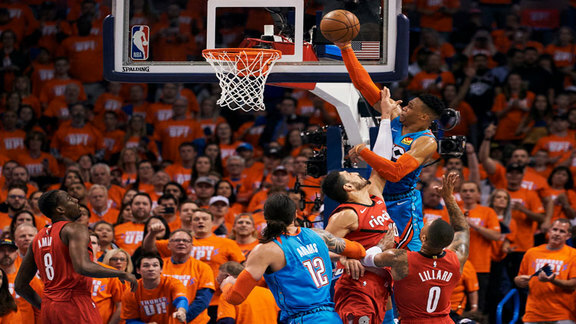 Finishing at the rim, flipping the shooting script and taking it one game at a time will be key for the Thunder. 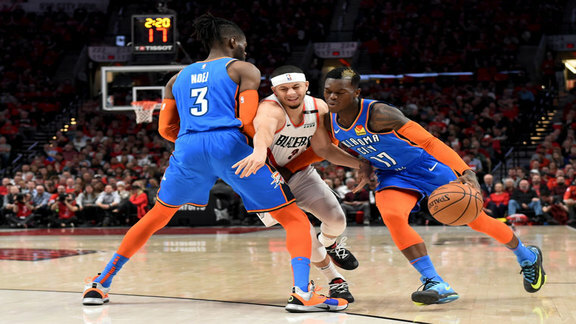 The Thunder fell to the Portland Trail Blazers, 111-98, in Game 4 on Sunday night. 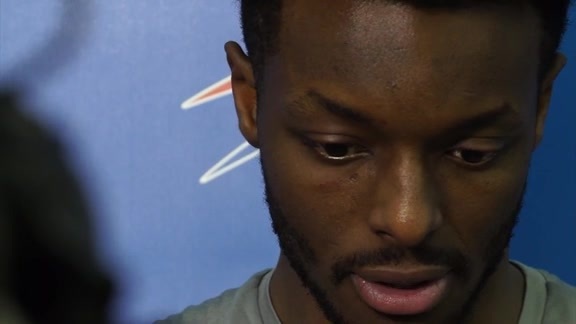 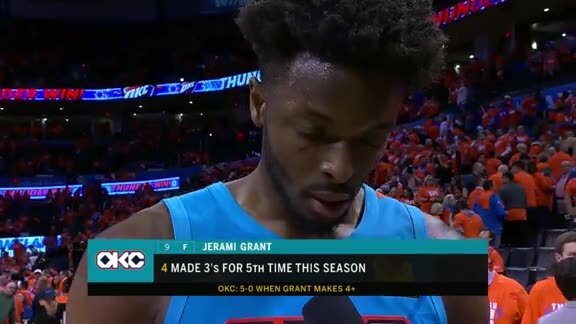 Jerami Grant on the keys to victory in tonight's Game 3 matchup against Portland. 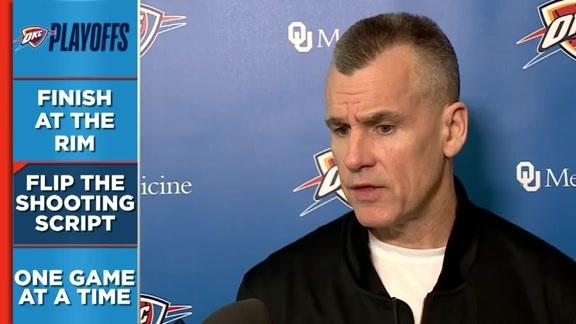 OKC reflects back on the adjustments made in the Game 3 win Friday night. 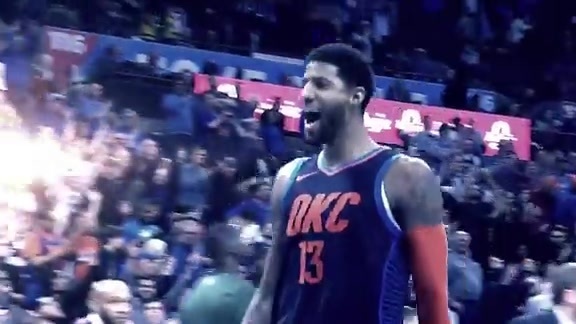 The Thunder bounced back at home for a 120-108 win in Game 3. 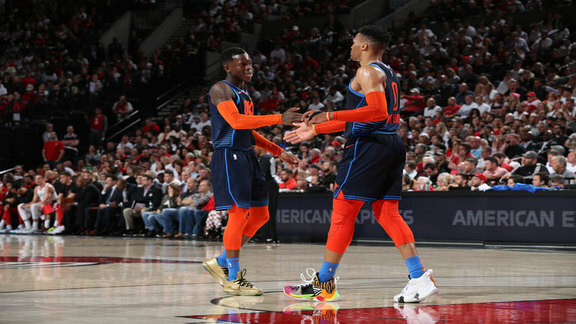 The Thunder bounced back with a 120-108 win in Game 3 over the Blazers. 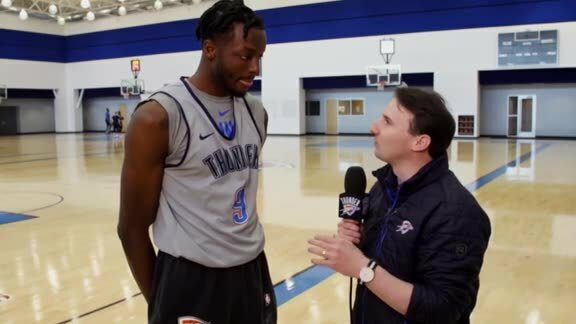 Jerami Grant posted 18 points (6-7 FG, 4-5 3PT) in Game 3 as OKC defeated the Blazers, 120-108. 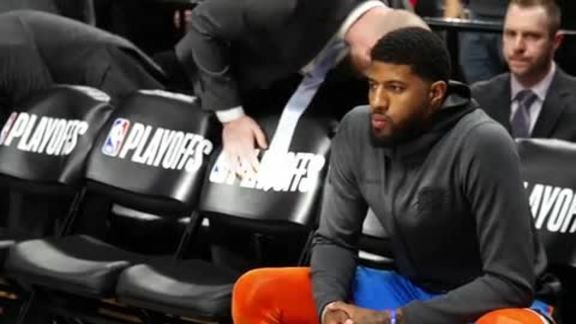 The Thunder entered the game looking to split the series only to head back home and regroup. 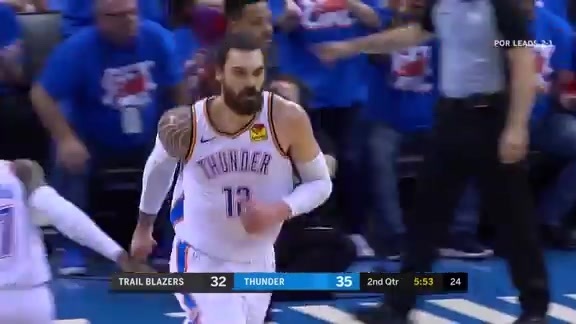 Highlights from Game 2 in Portland. 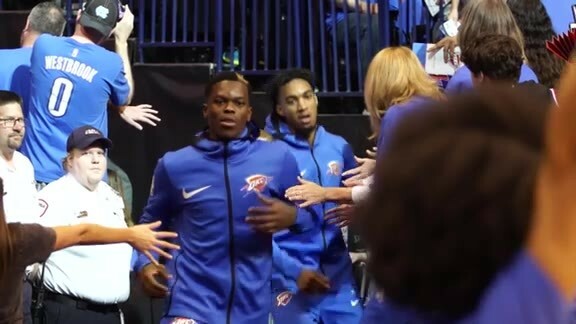 The Thunder looks to bounce back in Game 2 tonight at 9:30 p.m. CT on FOX Sports Oklahoma. 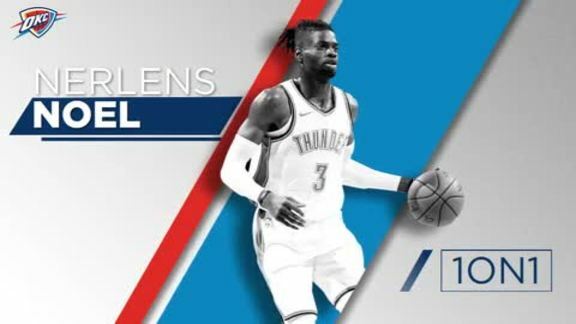 Center Nerlens Noel reflects on Game 1 and what the Thunder can improve on tonight in Portland. 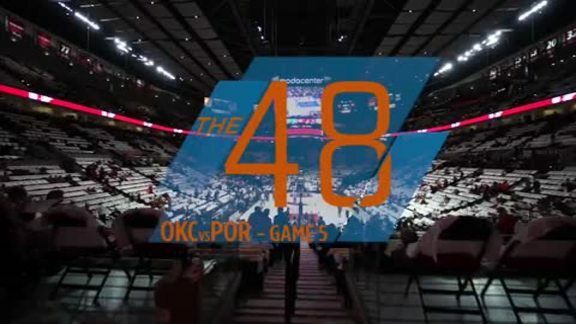 Down by as many as 19, OKC pulled to within one late in the game, but ultimately fell short. 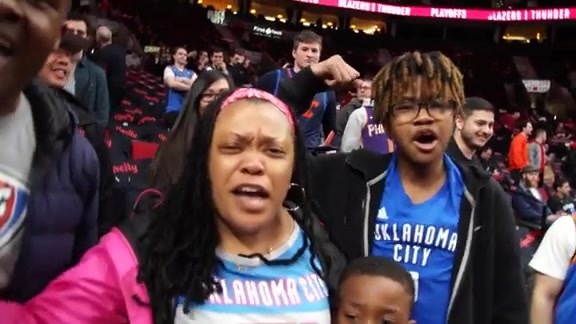 Game 1 highlights from Sunday's Thunder-Blazers clash in Portland. 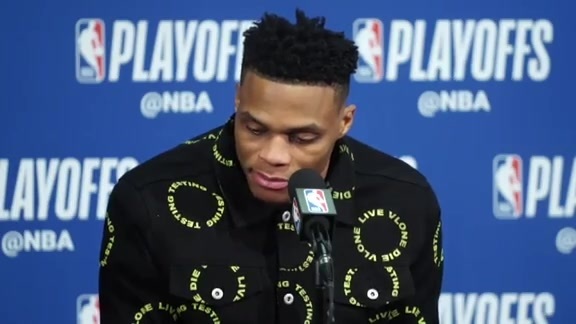 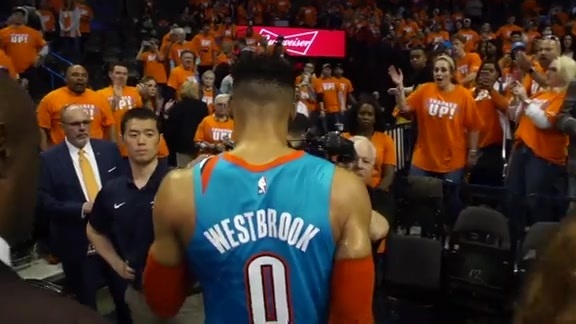 Sights and sounds before the Thunder clashes with the Blazers for Game 1 in the 2019 NBA Playoffs. 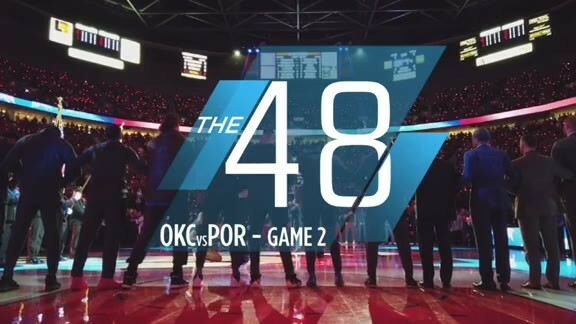 The Thunder embarks on its playoff journey Sunday at 2:30 p.m. CT in Portland.